Derek Ham and his family. From across the Atlantic, I’m watching the USA finally reach a crucial tipping point. Enough people are coming to their senses and finally recognizing that all white people in the USA do benefit from simply being white. We have life easier because of being white each and every day. Regardless of whether we want to or not, we do. And therefore, we have an obligation to help fix a broken system. A former colleague of mine, Derek Ham, posted a link to the article INTUITIVELY OBVIOUS_ Our white privilege earlier today. It was written by two white MIT professors. Please read it, and then read Peggy McIntosh’s excellent article White Privilege: Unpacking the Invisible Backpack. Then, when you’re done, please take a minute to complete some fun and fascinating games developed by Harvard as part of Project Implicit. After you log in to the Project’s website, the server randomly assigns you one of Harvard’s Implicit Assumptions Tests. I took every single one of the IAT tests available in 2006. And I found them to be stunningly accurate. It was interesting to discover what sub-conscious preferences I had regarding various topics, including race, weight, guns, and the like. Taking these IAT tests is an effective and fun way to learn about yourself and to contribute to Harvard’s research project at the same time. Incidentally, Derek Ham graduated from Hampton University the year I started working there. 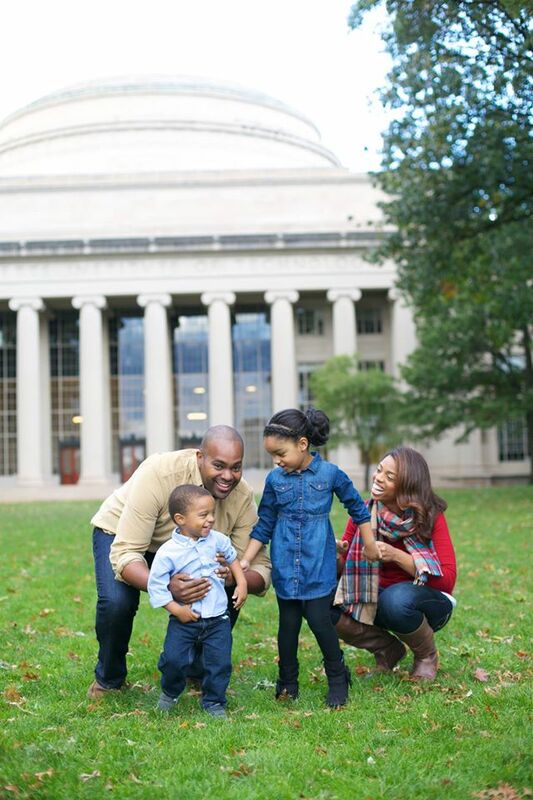 He went on to earn a Master’s from Harvard, then later teach alongside me at Hampton U. He is now earning a PhD in “Design and Computation” at MIT. Derek is an African American male pushing the boundaries of knowledge and success on behalf of us all. My own work is inspired every day by Derek and his fellow Hamptonians. Yes, I benefit from white privilege. But I’m glad to say that my parents passed along smart values. I remember being deeply aware of this privilege and letting it guide my behavior from the age of ten. Since then, I’ve worked to help “level the playing field” whenever I can. Click here to see the Prezi I made for the Energy Cube presentation day. Last week we subjected our Energy Cubes to heat and light — and we measured how well they performed at keeping heat in while simultaneously admitting light. 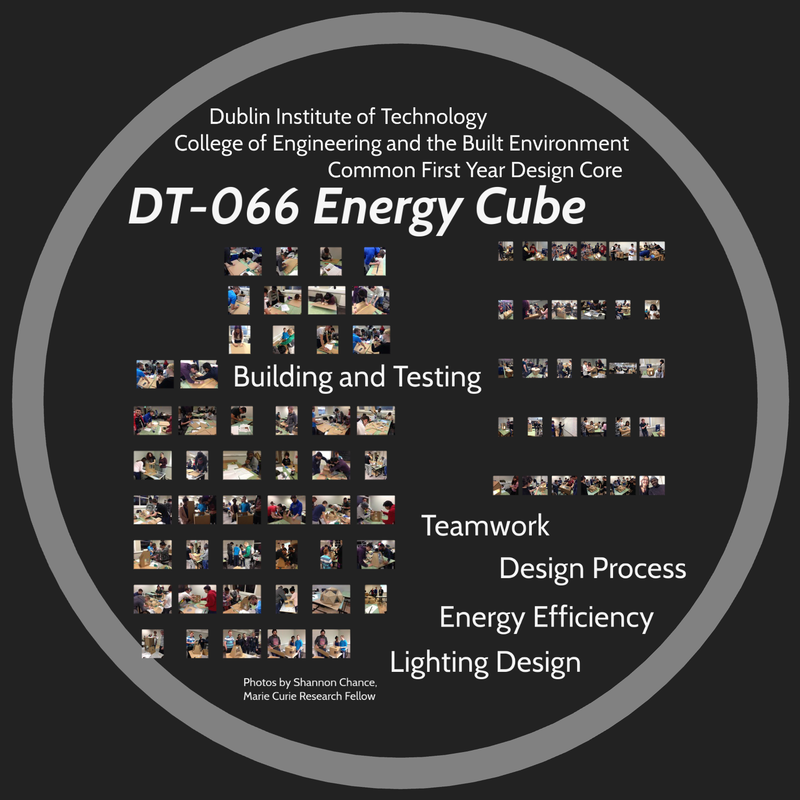 Today the students presented findings from last week’s Energy Cube performance testing. The discussed their design process, results, analysis, and interpretations. They explained what they think they did well, and what they would improve upon for the next time. I made a Prezi slide show of pictures for today’s presentations. You can click on the title slide (to the right) to view the Prezi, of view the images below to get a sense of the performance testing and the process of building the Energy Cube models. I conducted the lighting test, although there aren’t any photos of that because I had my hands full. Michael O’Flaherty conducted the thermal test, as you can see near the end of the Prezi slide set, or in the small gallery below. A student assessing hear leakage out of his team’s cube. Students recording the rise of heat inter cubes over a half hour period.